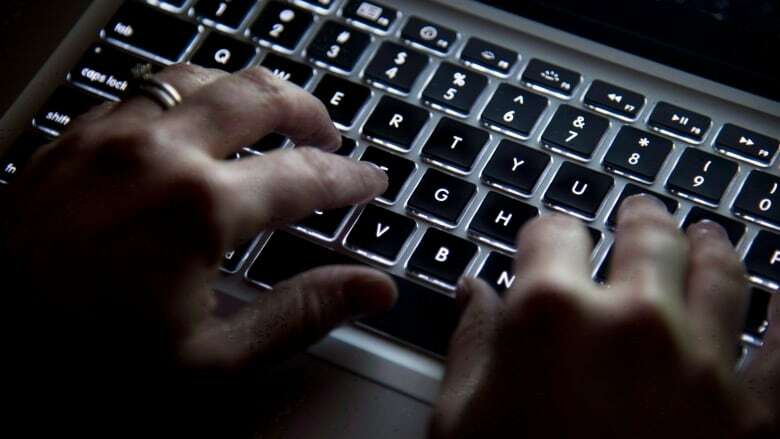 RCMP breached a sexual assault complainant's personal information | C.O.B.P. Someone went to the RCMP with an allegation of sexual assault — only to see their most closely-guarded private information being leaked. The force is now apologizing after the wrong label was applied to an outgoing package containing three operational files dealing with sexual assaults. Those files included a complainant's name, date of birth, address, medical test information, health insurance number and the sexual assault allegation statement itself, according to a copy of a report detailing the summer 2017 privacy breach. That report, obtained by CBC News under Access to Information law, said the complainant was a member of the public, not an RCMP member. Luckily, the RCMP were able to contact the unintended recipient and recover the leaked information.